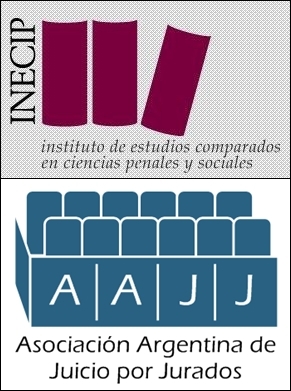 The Institute of Comparative Studies in Criminal and Social Sciences (INECIP) and the Argentine Association of Trial by Jury (AAJJ) celebrate the approval of a historic jury trial law in the province of Chaco. The law as approved by an overwhelming majority of the representatives of the provincial Congress making Chaco the fifth province to establish jury trials as mandated by the National Constitution. 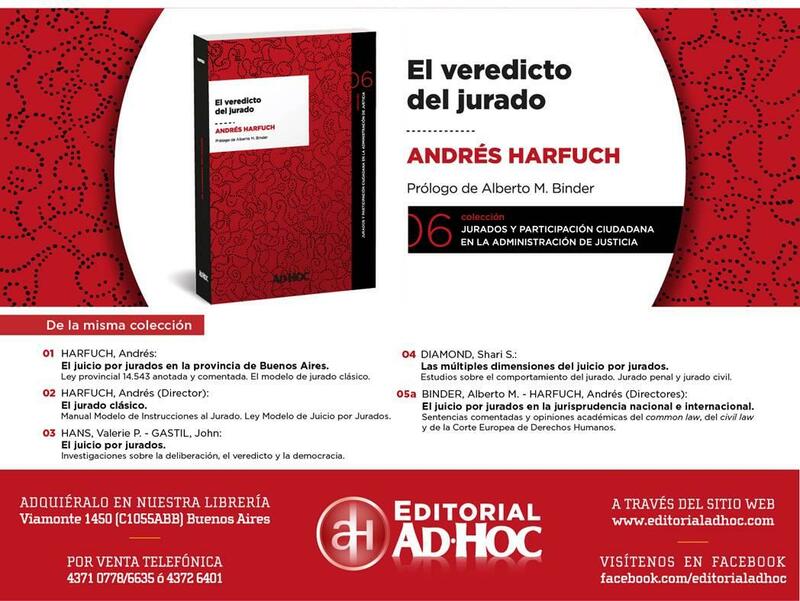 In our opinion, Chaco’s jury trial law borrows from and improves upon the jury trial laws established in Buenos Aires, Cordoba, and Neuquen. Chaco’s law requires unanimous verdicts, guarantees effective voir dire, and establishes special juries for the three indigneous nations of Chaco. This final feature represents an innovative approach designed to ensure individual justice as well as the participation of all peoples in the jury process. Trial by jury represents direct democratic participation in the justice process – direct participation which legitimates the process and thereby increases public confidence. 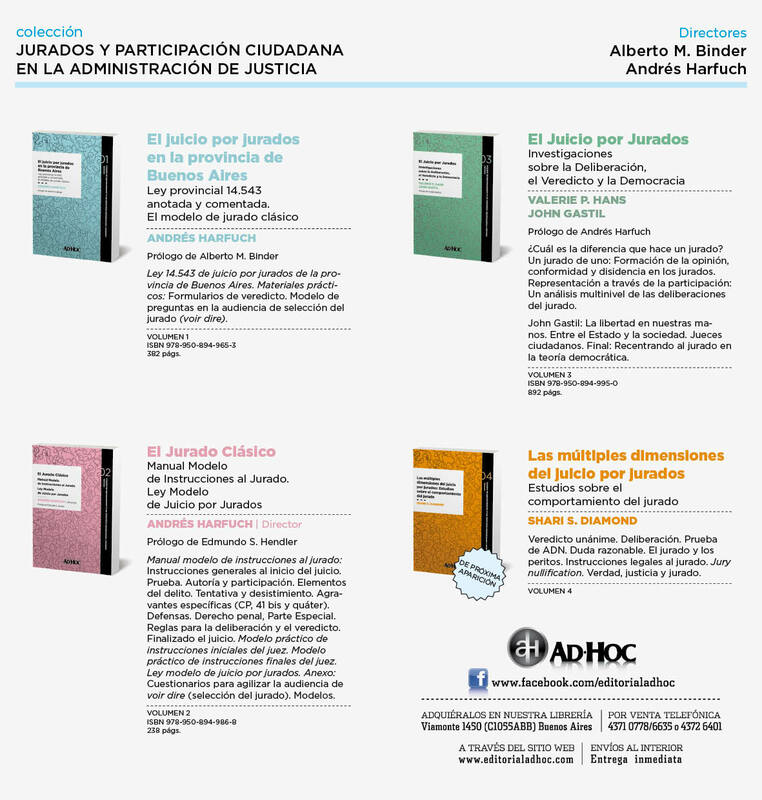 The involvement of citizens in the administration of justice also increases transparency and accountability of the justice system and, fundamentally, ensures an independent, open, and fair process. Chaco’s law envisions a 12 person “lay” jury – six men and six women – who need not have any legal training. Juries will hear cases involving the crime of murder, serious sexual assault crimes, and crimes which contemplate life imprisonment. The jury will be drawn from the voting lists and will receive a prior instruction from the judge. The law was originally introduced and championed by the Governor Jorge Milton Capitanich with the support of the AAJJ and the INECIP who participated in drafting the original proposal.